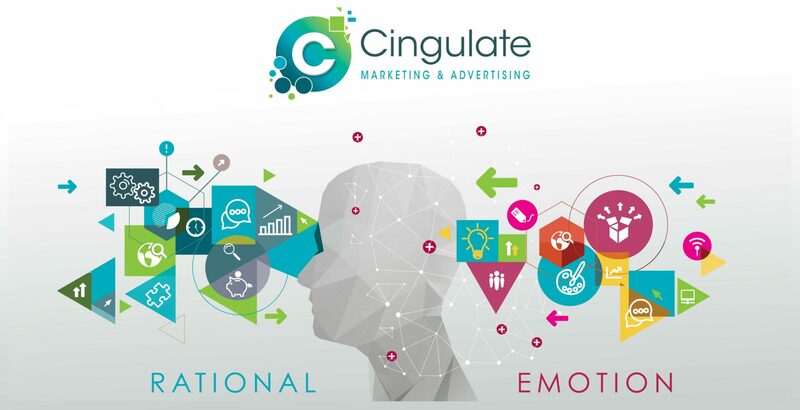 Cingulate | Cingulate Full service, cross marketing and advertising agency. If it’s results you’re after, our full-service agency will make it happen for you. Explore our particular brand of marketing magic! No matter what industry you’re in, we’ll give you powerful creative underpinned by smart marketing strategy to build your brand and boost your bottom line and we can prove it! We understand how to market healthcare products – our head honcho is a pharmacist and a well seasoned marketer. We’re a close-knit, well-coordinated team. If you’re looking for personal service, you needn’t look any further. No matter the project, strategy always drives our creativity. We pride ourselves on fresh, innovative thinking. Save on our lean, tightly managed infrastructure. Save on our hand-picked, value-for-money suppliers.